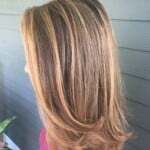 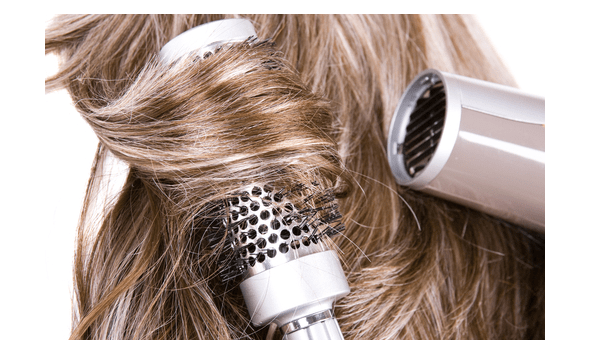 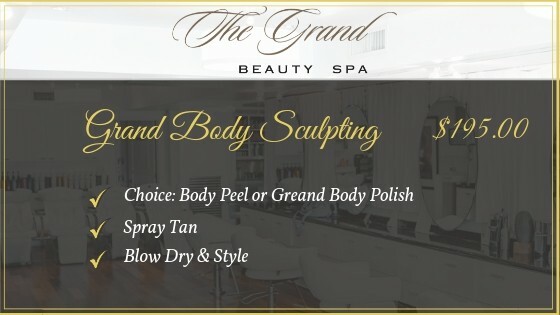 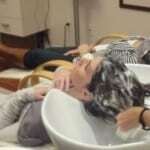 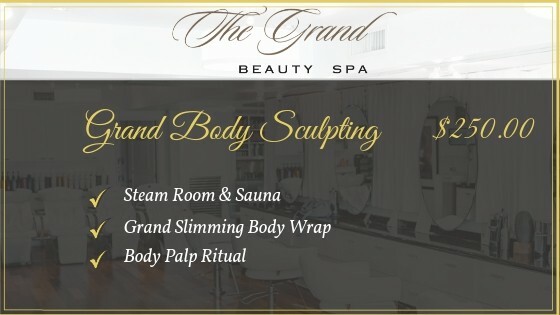 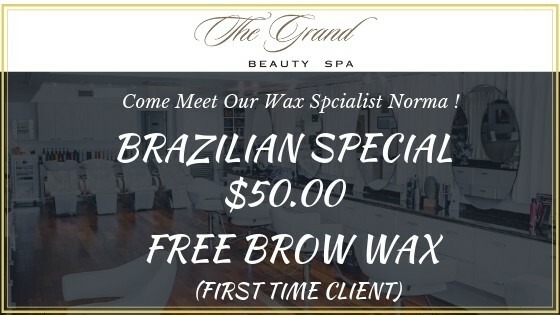 Tampa’s premier luxury hair salon & spa, The Grand Beauty Spa makes it easy to indulge in European to Japanese treatments that rely on techniques that have been used for centuries to improve the body, skin, and hair. 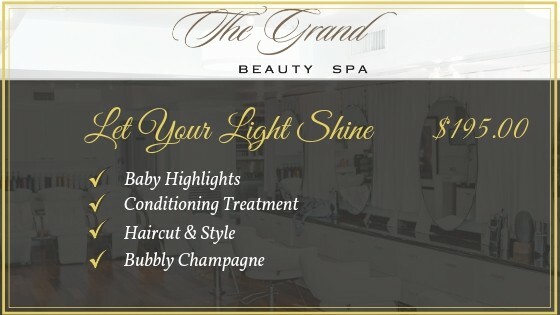 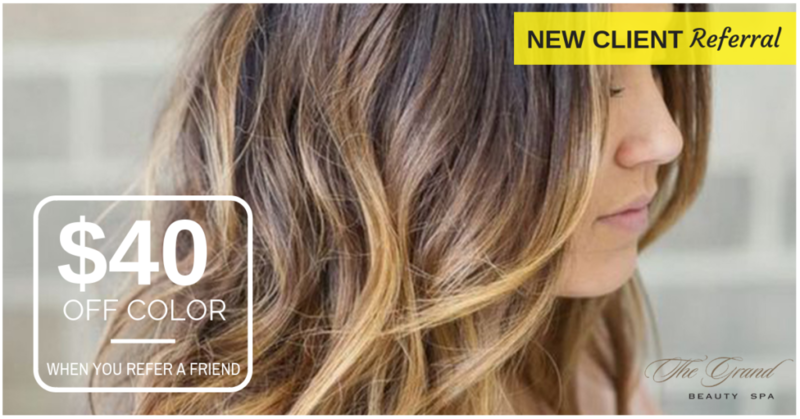 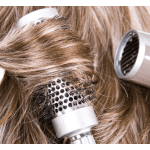 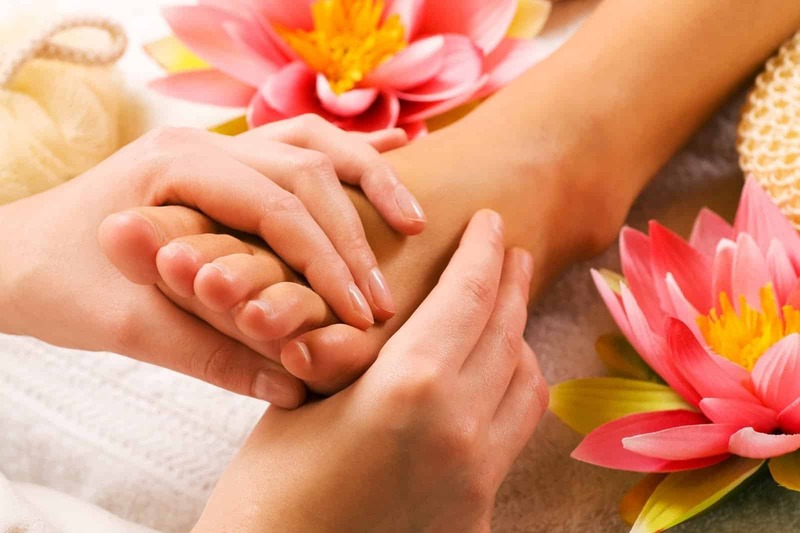 Return to this page each month to find our Hair Salon & Day Spa Special Packages. 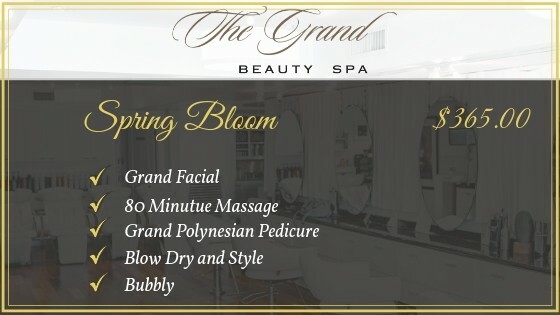 Relax and enjoy a little Bubbly Champagne. 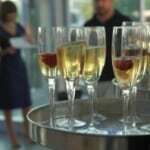 Relax and enjoy a little Bubbly Rose Champagne.